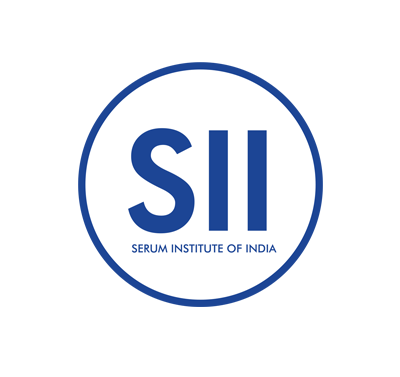 Dr. Cyrus Poonawalla, Founder and Managing Director of Serum Institute of India being conferred an honorary degree of 'Doctor of Humane Letters' by the University of Massachusetts Medical School held in Worcester, U.S.A on June 3rd 2018. 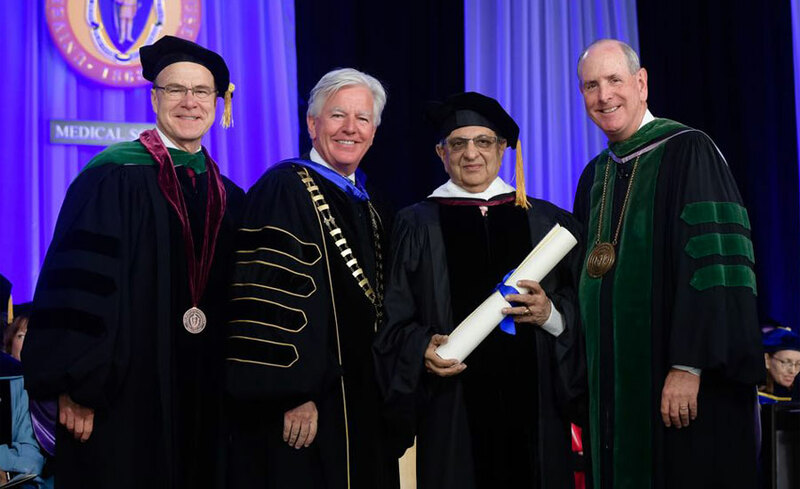 The University of Massachusetts Medical School conferred an honorary degree of 'Doctor of Humane Letters' to Dr. Cyrus Poonawalla at the 45th Commencement Activities held in Worcester, U.S.A on June 3rd 2018. According to University policy, candidates for honorary degrees shall be persons of great accomplishment and high ethical standards who exemplify the ideals of the University of Massachusetts. The degree was awarded to Dr. Poonawalla in recognition of his efforts to address global health needs and provide life-saving vaccines at affordable prices. Past recipients include former US president Barack Obama (2006), Anthony S Fauci (2008) and Her Excellency Ellen Johnson Sirleaf, President of Liberia (2012).